Starting with The Colour of Magic, completed on February 3, through Thief of Time on August 26, I read all 32 main-line Discworld books this year. Lest you be disappointed at my progress rate, I should point out that I've read 26 other books this year so far, too, for just under 0.8 times my height. The list of books read this year and past. No RSS feed on the book list, unfortunately. 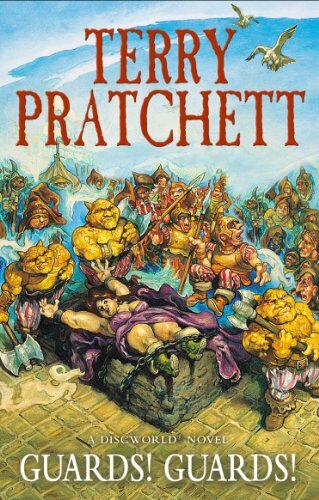 Sad news: Apparently Terry Pratchett is getting old. Ouch.